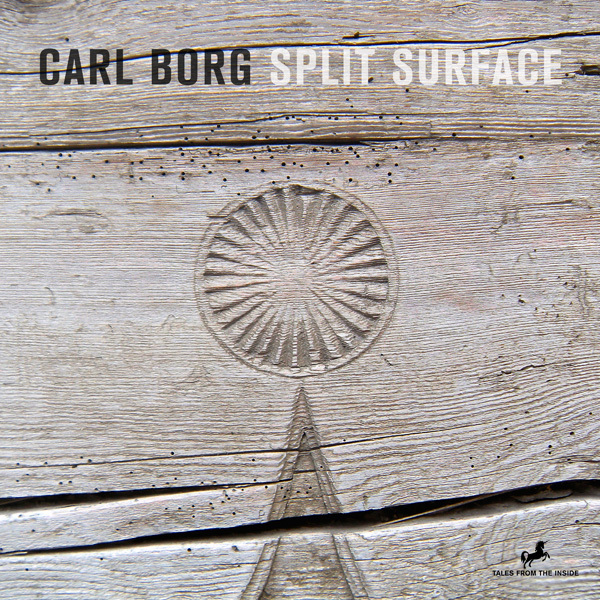 Carl Åborg who goes by the artist name of Carl Borg is a Swedish producer, sound designer and film music composer. He has various releases on labels like Sonar Kollektiv and has been playing live performances throughout Europe, South Africa and Russia. Carl Borg’s signature sound is composed of an enormous number of sometimes tiny fragments which he assembles, merges and stacks. His source material is mostly jazz, funk and soul records. This ensures that his music – although rigidly computer based – incorporates a very warm, human feeling. His first EP on Tales From The Inside does not attempt to imitate human sounds by the use of his computer. Instead his music receives its emotional power through the contrast of real world beauty that has been chopped up, brutally fragmented and glued together in a rigid way. The results are diversified musical sequences that narrate way more than the sum of their pieces. In close collaboration with the artist 4 tracks have been selected and carefully mastered. Each musical piece tells its own little story, however they also work as a compilation. By the way: the track Split Surface was originally a remix for Jamie Lloyd but does now stand as an autonomous piece of music and title for this first Carl Borg EP on Tales From The Inside. Cover artwork and video clip have been designed by Philipp Geisert.